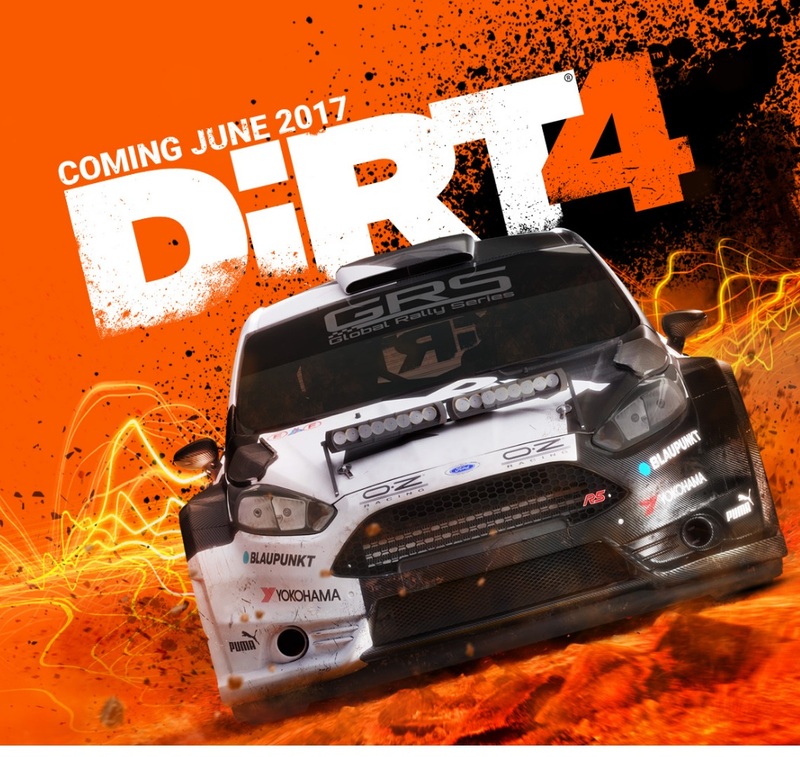 It's been six years since DiRT 3 was released, but earlier today Codemasters announced a new sequel in the DiRT franchise will be coming to the PC, Xbox One and PlayStation 4 in June of this year. 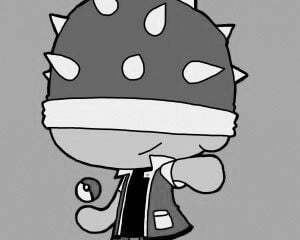 The game's theme is "Be Fearless," and it sounds like the developer wants to put more of an emphasis on rewarding risky behavior than previous titles have featured. Prior DiRT games have focused on rally races rather than doing laps around a circuit, although you can also blaze your own trails in some modes. Both DiRT Showdown and a title from Codemasters' other racing franchise, GRID have been made available as free downloads recently, possibly as a way to promote familiarity with the franchise. The DiRT games are very well regarded, but Forza Horizon 3 did provide players with beautiful open terrain to drive across late last year. There's not much gameplay shown in the trailer, so we'll have to wait and see how DiRT 4 shapes up ahead of its launch in June.